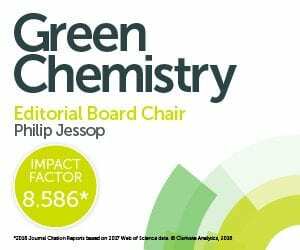 GCNZ19 is an international conference on Green Chemical Science organised by the Centre for Green Chemical Science, The University of Auckland. GCNZ19 will showcase a wide range of research that is related to Green Chemical Science, which is broadly defined as the use of chemical principles, science and technology to advance society in ways that are benign to the environment and sustainable for the foreseeable future. Individual sessions are devoted to green catalysis, synthesis, toxicology, analytical methodology, materials science, and biochemistry to tackle global issues and problems that impact on sustainability. We look forward to welcoming you to Auckland in December 2019.